We care about you and your fitness journey at the Fitness Factory! 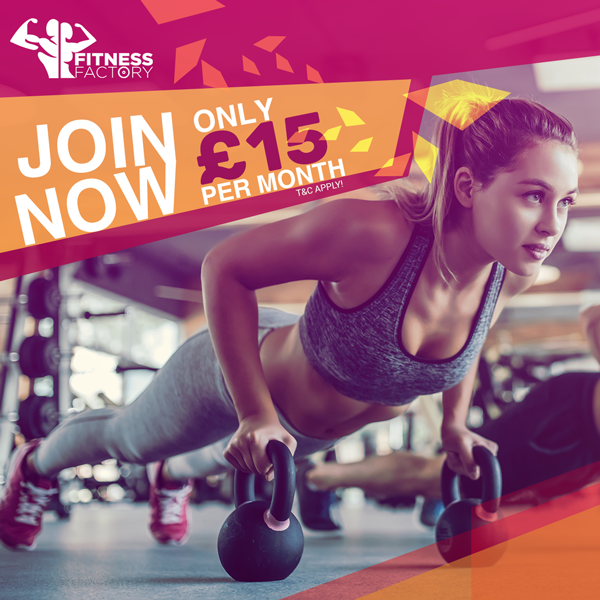 All our cash memberships are non-contract, can be paid via cash at reception, with no obligation to sign up again when your membership expires – no mandatory induction required! £3 for membership card on top of membership when you first join. 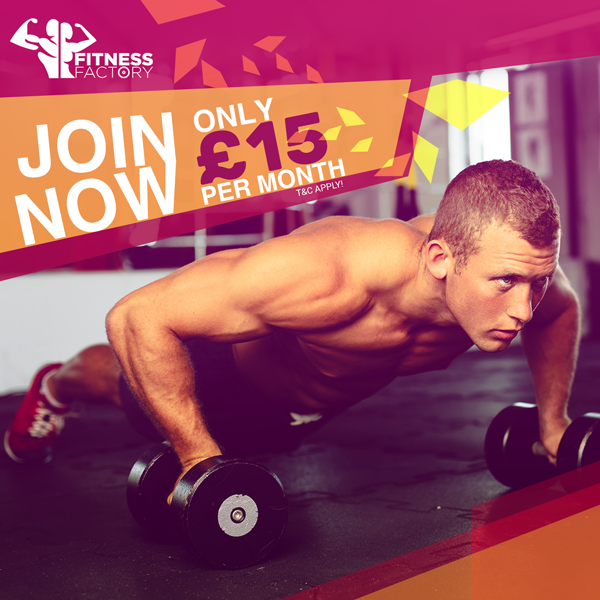 Peak membership based on monthly rolling contract!